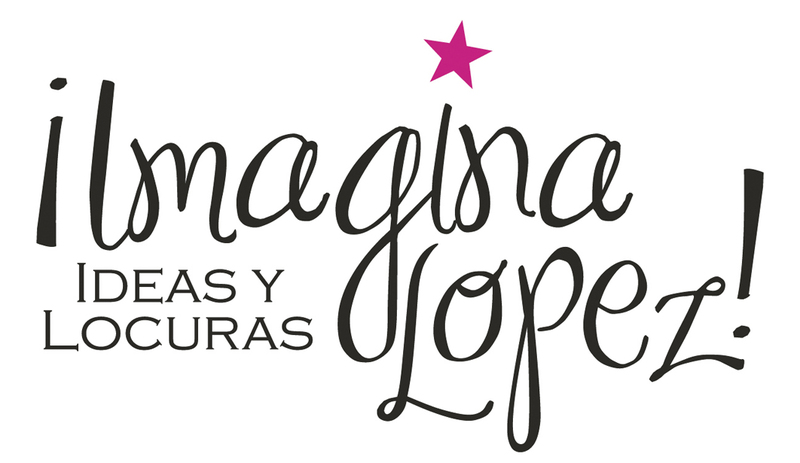 2012 notable mention @ marketplace library CFC Worldwide Short Film Festival Toronto | ¡Imagina Lopez! Hiatus. 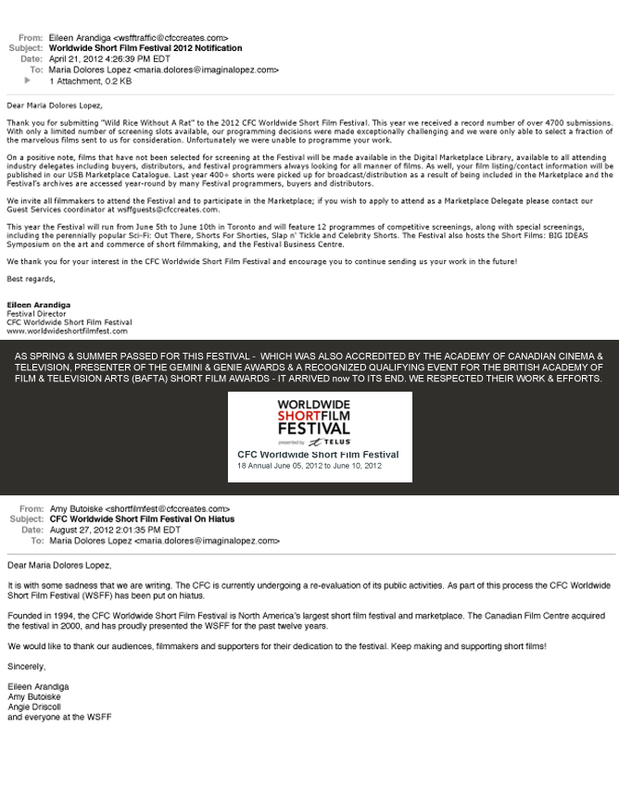 Everything must come to an end but before we made it to the 18TH CANADIAN FILM CENTER Digital Marketplace Library, which makes this mention quite relevant to remember, say goodbye & wish good luck with the public activities re-evaluation process. Not an easy task. Pause & gap in peace.